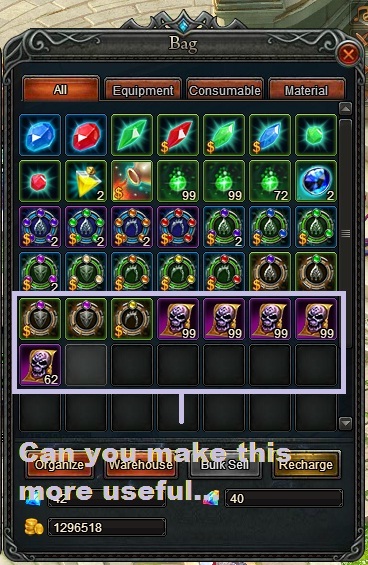 or at least make them stack to 999 until you add a shop for wraith tokens or something else to do with them. How did you get so many/! 2019-4-21 23:04 GMT+8 , Processed in 0.048182 second(s), 40 queries .